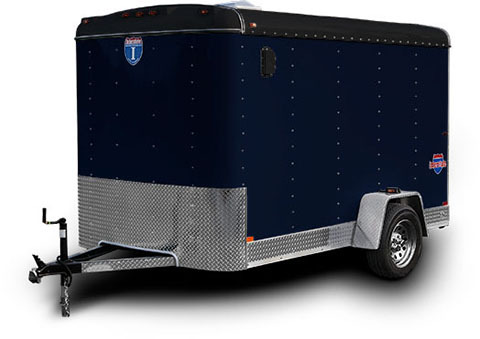 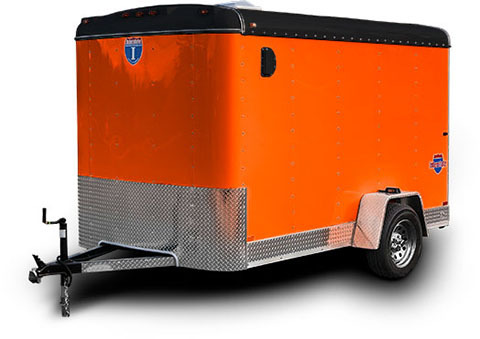 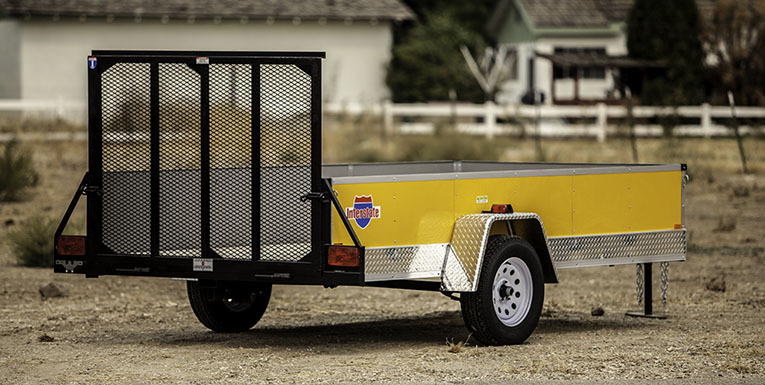 The Chariot Utility trailer is a a durable, versatile, and affordable trailer. These open-air trailers range in size to handle a quick trip to the dump or for taking your lawnmowers to that next landscaping job. 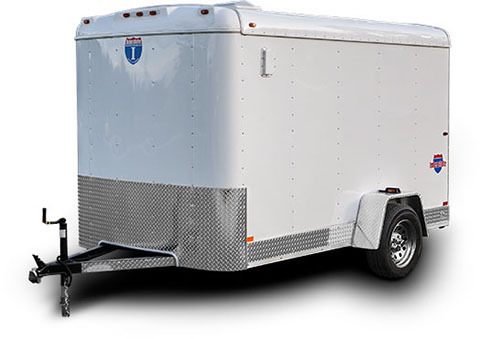 Interstate's Chariot utility trailers range in size from 5 to 7 feet wide and vary in length. 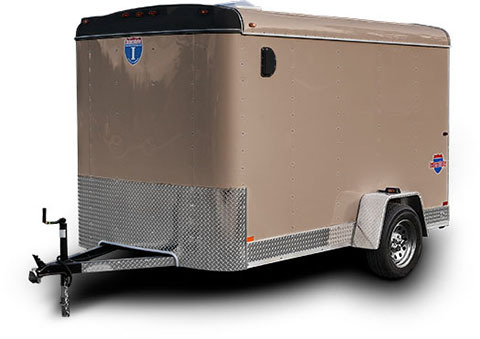 Click one of the Interstate shields on the right to find a Chariot or utility trailer for sale at your nearest TrailersPlus.